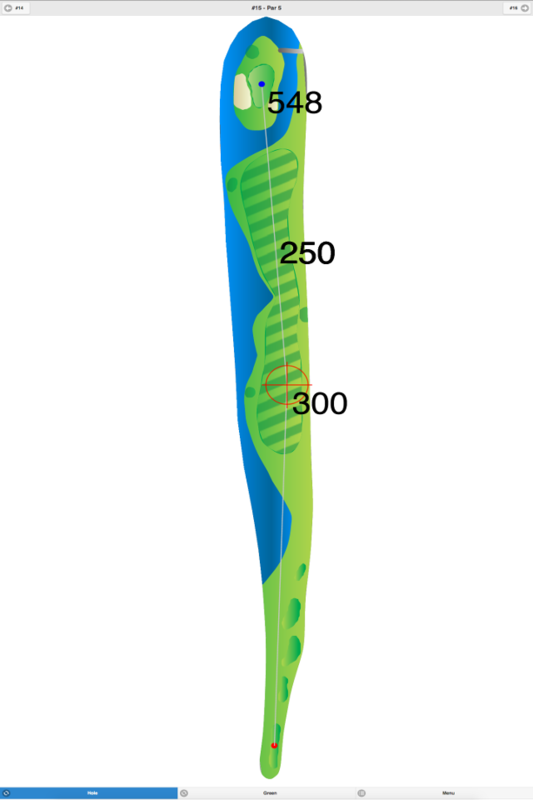 This 3,400-yard, family-style golf course, designed by Stephen Kay, opened on October 1, 1999. 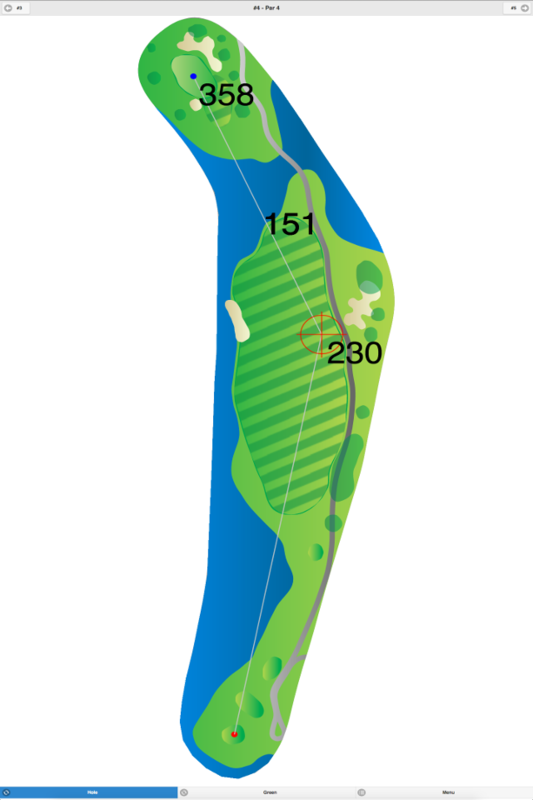 Raritan Landing, located on county-owned property near the Raritan River in Piscataway, is a par-58 course, consisting of 14 par-3 holes and four par-4 holes, with the longest hole approximately 350 yards in length. 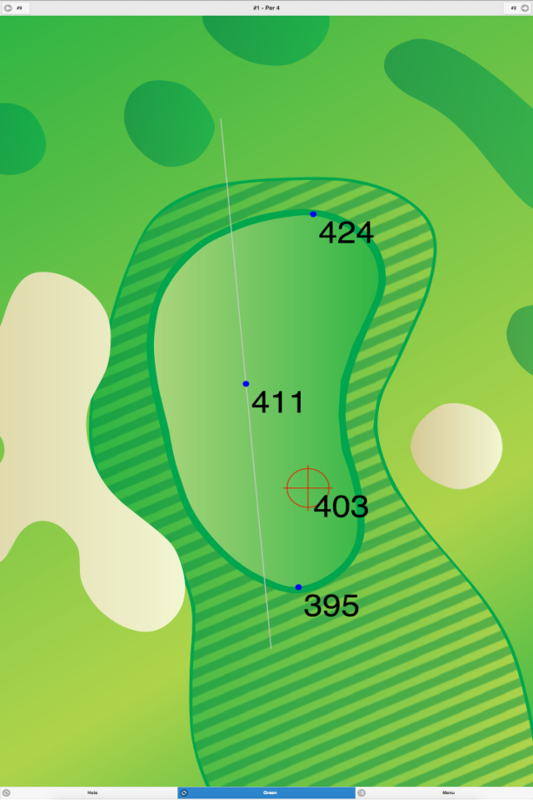 The course’s natural features include a pond and two creeks. 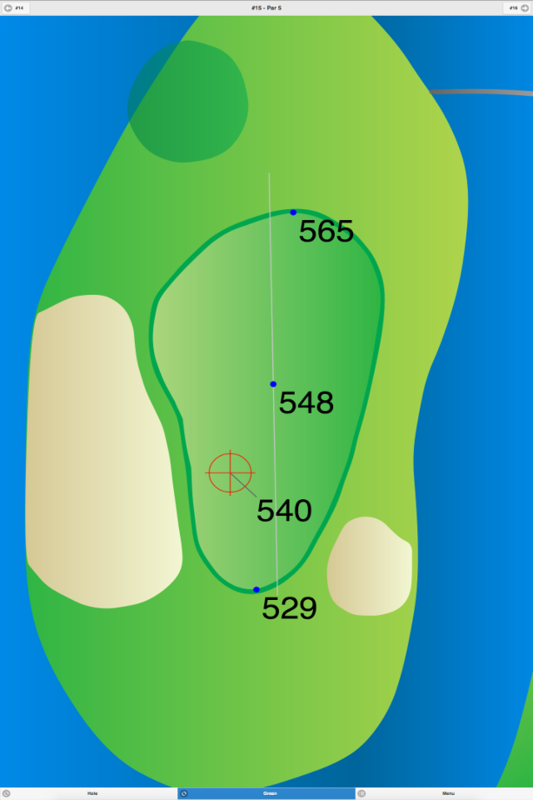 Raritan Landing Golf Course GPS Yardages are available in our Golf GPS App.